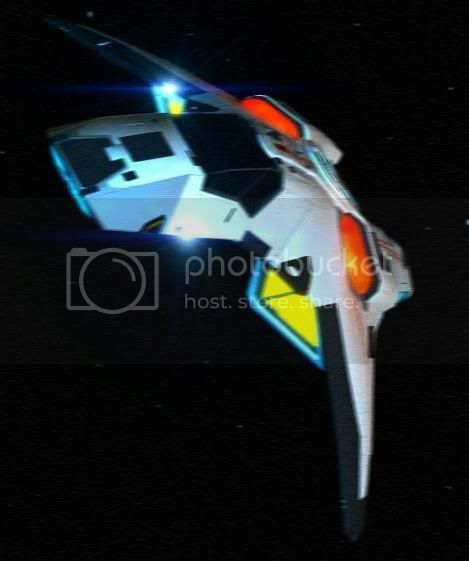 The Falcon Class Advanced Tactical Scout was built during the Borg war to aid the federation in combating the Borg, and was later modified to compliment the Viper Series fighters. The Falcon class was designed to be produced in limited numbers and serve to monitor Borg activities. 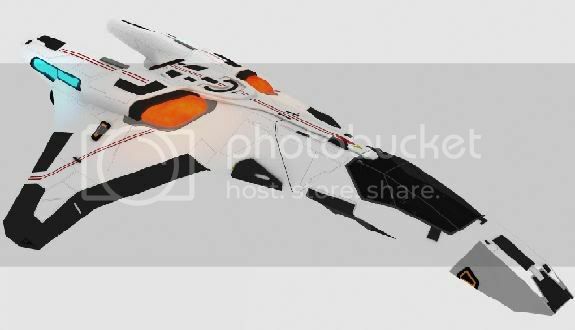 The Falcon class was designed to be more then a match for a Borg interceptor, and be able to with stand multiple direct hits from light Borg beam weapons. The Falcon proved itself a durable heavy scout with a powerful punch, and became a favorite of the pilots which flew her. When the Borg war ended the federation drastically cut back on production of the Falcon class in favor of more long duration runabout type craft to aid in the re-exploration of the galaxy, how ever as hostilities with the Cardassian union began to increase the federation secretly stepped up production of the Falcon once more. Starfleet requested a refit of the class. 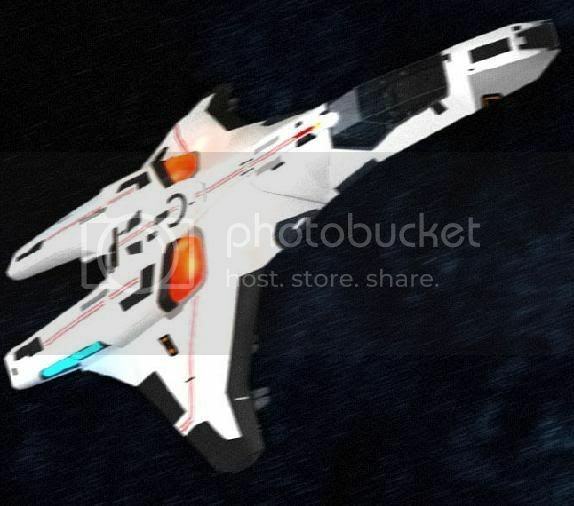 The new Falcon would need to be able to stand up to a Galor wolf pack. The Refit increased the maximum impulse and warp speed of the craft as well as stepping up torpedo and phaser compliments. 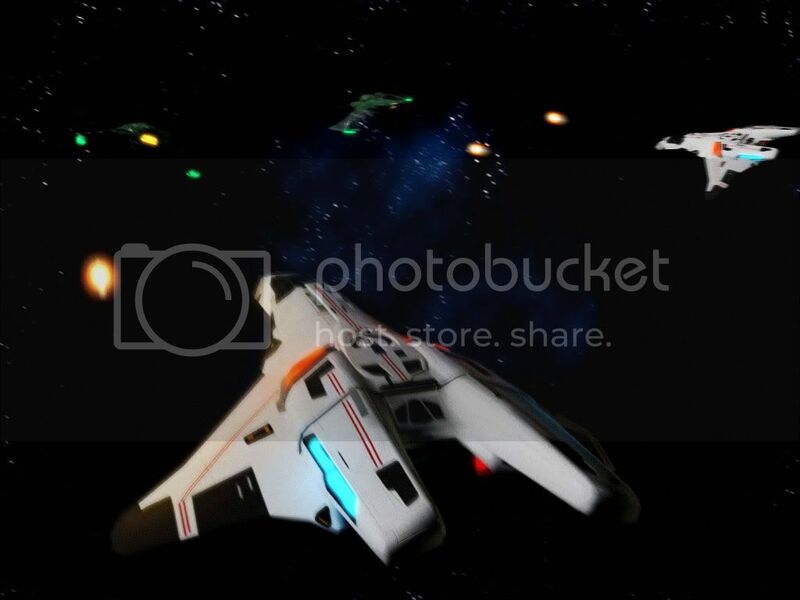 The refit included the addition of two type II energy cannon to give the Falcon enough fire power to be more then a match for the federation enemies. The new falcon was redesignated an Advanced Tactical scout. The new Falcon has proven itself to be equally as effective and reliable as the previous Falcon. The new falcon has also proven to be an excellent compliment to the Viper series fighters providing the additional heavy fire power in combat situations. 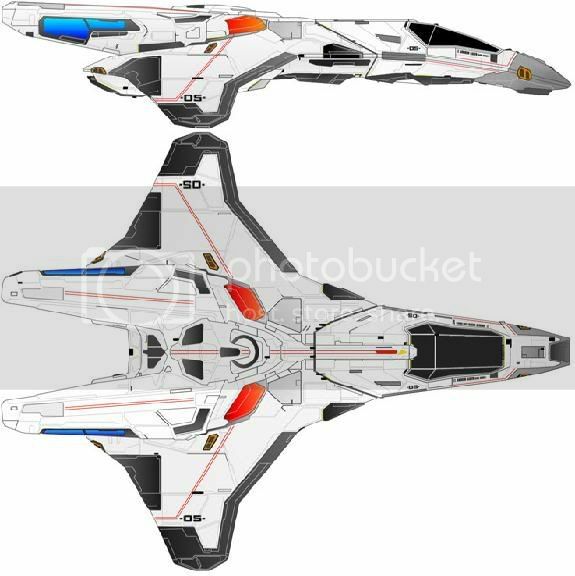 With the Federation now deeply emboyaled in a full scale war with the Cardassian union production of the Falcon Advanced Tactical Scout has been further increased to keep pace with the output of the Cardassian war machine. October: The Federation issues an order for a new tactical scout to monitor Borg activity. The scout must be able to operate for extender durations away from a mother ship, achieve at least warp 9, and be able to destroy a Borg Interceptor. December: The Star Fleet skunk works submits the Falcon TS-32. The Falcon is selected, and production work begins. 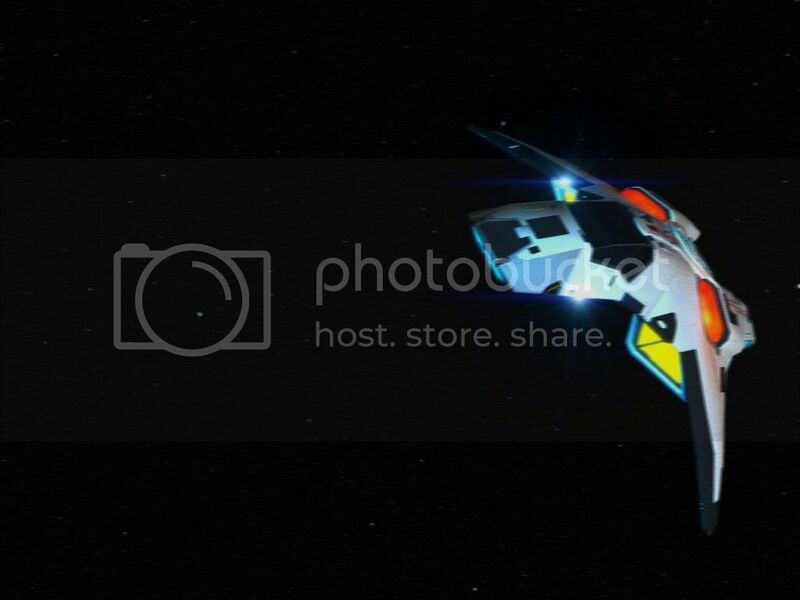 Febuary: The First Falcon is produced, and is deployed to the Da�har Sector to observe Borg activity. 2393: After 54 successful missions a Falcon is lost while gathering information on a Borg Ship yard. 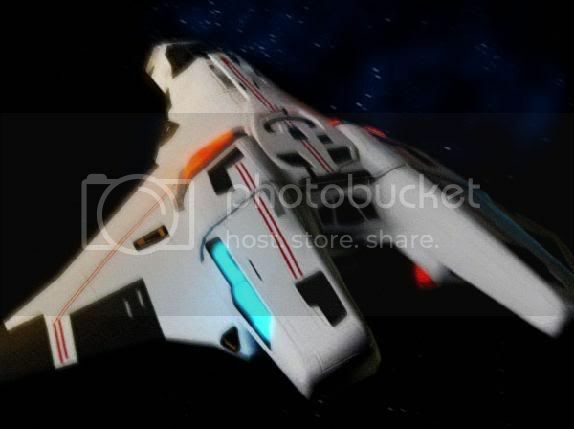 2407: As tensions rise with the cardassians Star fleet increases production of the Falcon class TS. 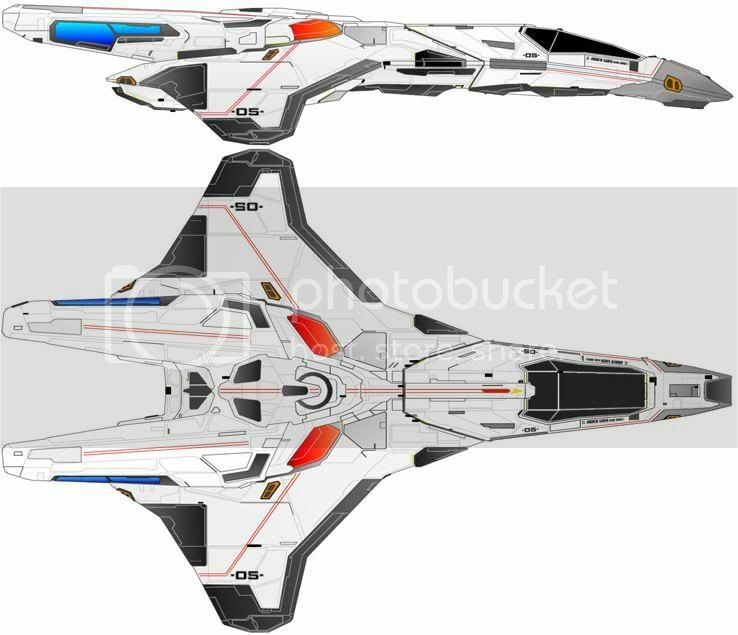 2408: A refit of the Falcon is ordered to keep it in step with the Viper fighter. 2409: The Falcon Class is re-launched as an Advanced Tactical scout. Structure: Heavy Parametallic double hull with added Ablative Armor Matrix. Currently, there are 1800 in service with 270 being produced per month. No plans have been made to end production. The Federation hopes to phase out older Tactical Scouts by 2415. 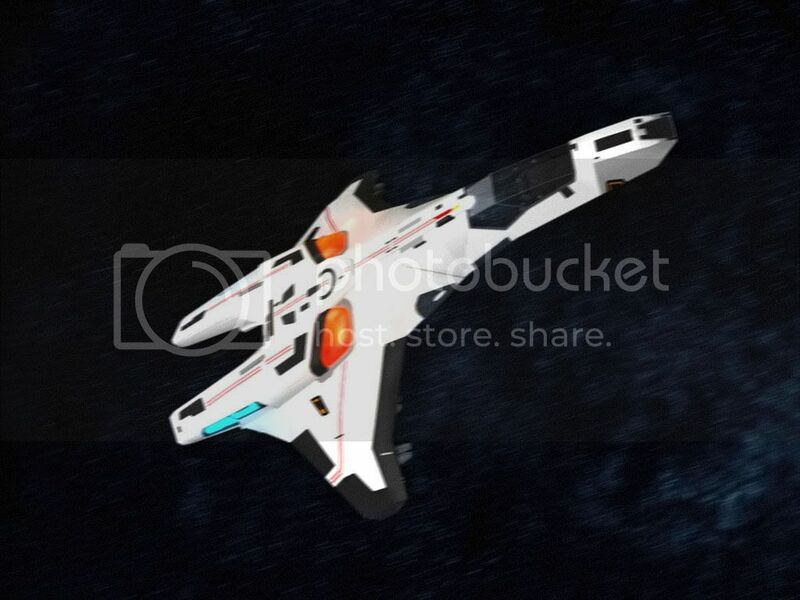 The Falcon is capable of operation in atmosphere, and vacuum.